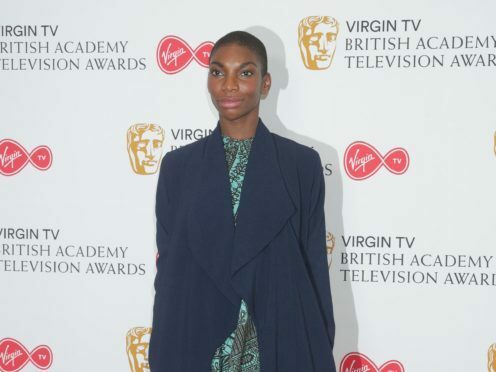 Michaela Coel has said she prioritises working with radical thinkers over collaborating specifically with women. The Chewing Gum creator and star said the fact the US president has a wife means she is unable to champion all women regardless of who they are. Arriving at the world premiere of her new musical film Been So Long at the BFI London Film Festival, she said: “What is more important to me is working with people who see things in radical ways, so that means I can work with a white, working-class, trans guy and that is not women, that is a guy. “My thing is more about insight and how you see the world and how the world sees you. In the film, Coel plays a single mother in London who meets a man who has just been released from prison. The project sees Coel singing and dancing but she admitted she has very little knowledge of the musical genre. Been So Long will be released on Netflix on October 26.